The perfect honeymoon starts with the perfect destination. For many couples, that perfect destination is a tropical paradise. 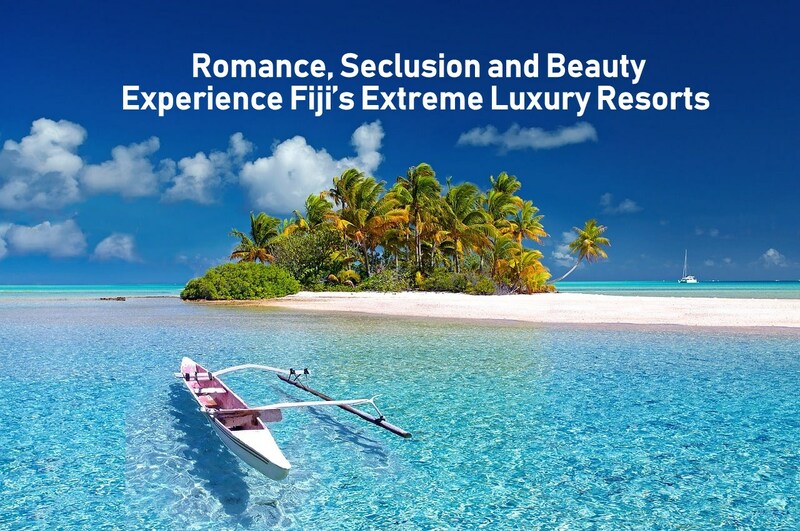 If you’re dreaming of a secluded, romantic getaway, the beautiful islands of Fiji are nothing short of perfection. 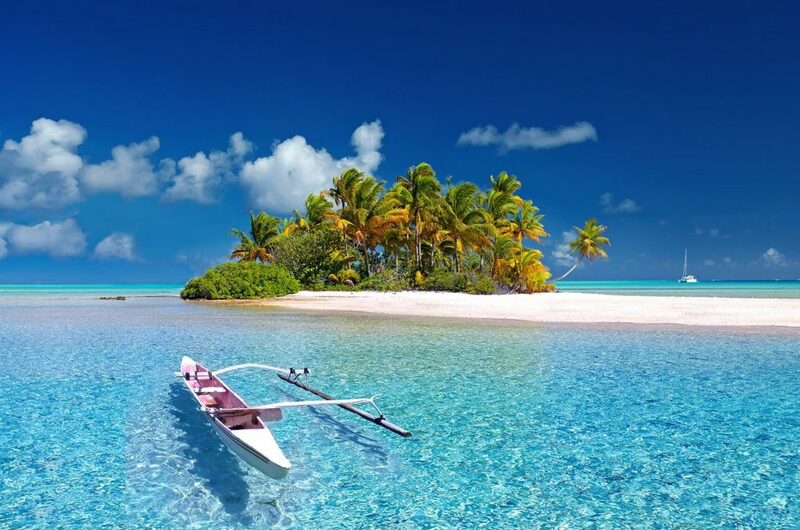 An island nation of more than 300 islands, Fiji has an island paradise to suit everyone’s taste and desires. 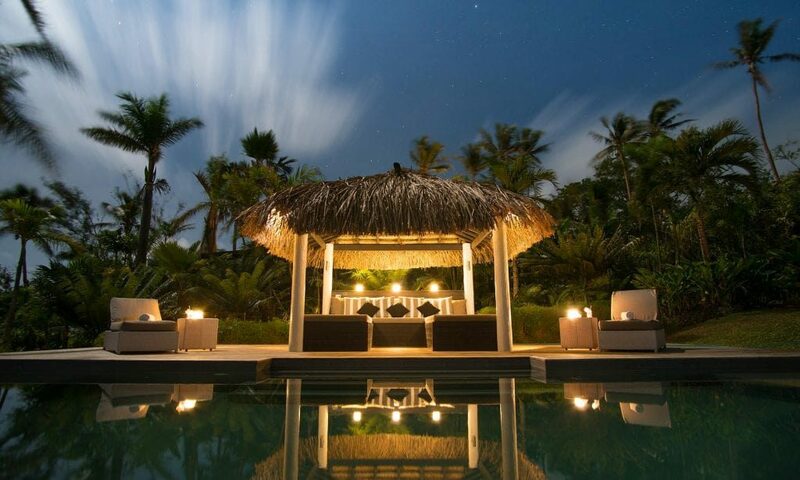 From stunning volcanic peaks to lush tropical rainforests, sparkling lagoons, and waters teeming with brightly colored tropical fish, it’s should come as no surprise that Fiji is home to beautiful luxury resorts that make a perfect honeymoon destination. 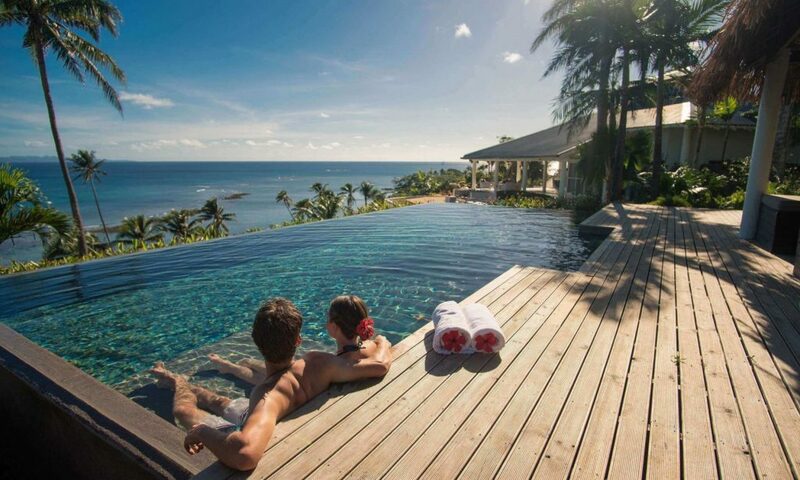 Fiji’s remote location in the South Pacific Ocean is one of many reasons the island is appealing for honeymooners. However, at the same time, its remoteness can make the island challenging to travel to. It depends on where you live, and it’s important to start planning early to find the best flight deals. If you’re located in the United States, your best option may be the 10-hour direct flight from Los Angeles to Fiji. No matter how you choose to travel there, get your passport ready because the exotic locale is certainly worth it! Once you’ve made travel plans, the next most important part of planning your trip is the accommodations. 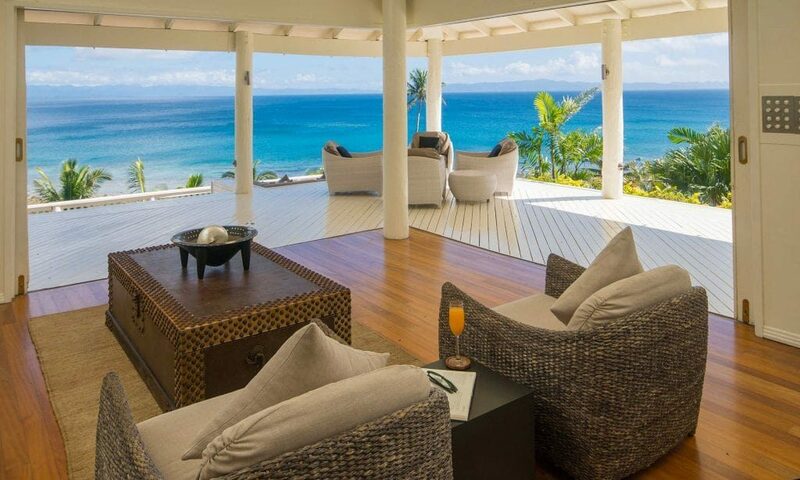 Look no further than the Fiji luxury vacation villas at the Raiwasa Private Resort. The stunning resort is located on the island of Taveuni, which is just a short flight from Fiji’s two main airports — Nadi International or Nausori Airport. When you stay at the Raiwasa Private Resort you’ll have access to all that Taveuni has to offer, plus the best hosts in town. The resort’s unparalleled hospitality team will be like your Fijian family during and after your stay, making sure you receive the full Fijian experience. Scuba dive in one of the most famous dive sites in the South Pacific. 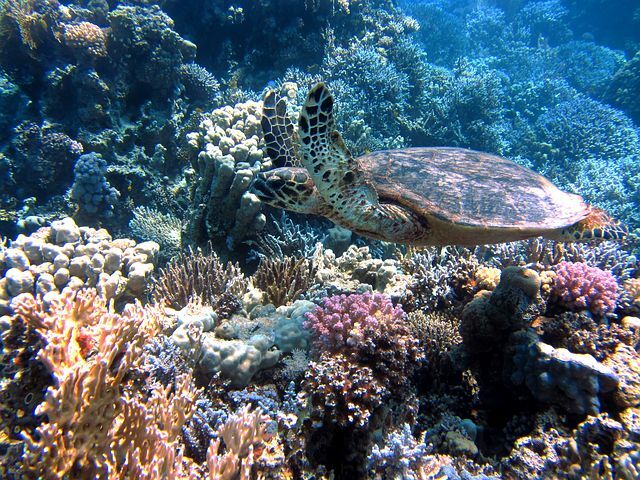 Fiji is surrounded by some of the best scuba diving in the world, including Rainbow Reef and the Waitabu Marine Park. Off the coast of Taveuni alone, you can see 298 species of hard coral, 1198 species of reef fish and the famous giant clams. But, if scuba diving isn’t your thing, the resort offers a snorkeling excursion so you can get a feel for the wonders that lie below the ocean without making a full dive expedition. Eat local dishes influenced by cultures of the Pacific region. The culinary team uses locally grown, fresh, and mostly organic ingredients to prepare traditional dishes of the region tailored to whatever suits your taste. Plus, they’ll even teach you a thing or two if you ask! Massages are a classic honeymoon activity, but take advantage of Fiji’s beautiful scenery by getting an outdoor massage. Not only will the warm breeze feel nice on your skin, but the ocean ambiance will be like a real-life soundtrack of relaxing sounds. Kayak around the tip of Matei. Hop in one of the resort’s kayaks and venture around the tip of Matei to catch a glimpse of rays and turtles in their natural habitat. Stargaze far away from civilization and city light pollution. Cozy up with your new spouse in special stargazing recliners to see stars like you’ve never seen before. If you’re lucky, you might even catch a shooting star! Watch people walk on fire. Traditional Fijian dances and fire performances are an experience you will remember for years to come. Visit the International Date Line. Taveuni is one of the few places where you can stand on the International Date Line. Snap a picture to mark the occasion at the elevated landmark and island overlook. Slide down the Waitavala Natural Waterslide. Tap into your inner-child and slide down the Waitavala Natural Waterslide. As you slide you’ll catch a glimpse of the beautiful tropical foliage. Fish in the Somosomo Straits. Let the island’s experienced captains take you on a day of fishing for an experience you won’t forget. You never know — maybe you’ll reel in a black or blue marlin, mahi-mahi, or a yellow fin tuna! It’s all in the thrill of the catch. Tour the CIVA Pearl Farm in the Wailoa Lagoon. Fijian pearls are some of the most unique in the world because of their wide color variety. They come in shades like gold, blue, green, pink, champagne, blue, chocolate and even cranberry! You won’t want to miss a visit to the pearl farm to learn about how these special pearls are harvested. Go birdwatching. Fiji is an excellent place for aviary lovers. Because the island’s bird population was never subjected to the mongoose invasion, many species reside in Fiji that don’t live anywhere else in the world. 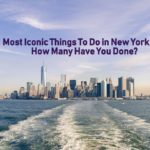 Of course, there are countless ways to relax in addition to these adventurous activities. 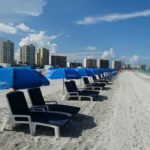 The best way to enjoy your vacation is up to you, but if you don’t know where to start, plan a mix of both sightseeing and relaxing activities for good measure. After all, you deserve it after the stress of wedding planning!